A longtime staple of the Southwest Fort Wayne restaurant scene is getting a fresh look and feel with a new name, different ownership, and an expanded menu. 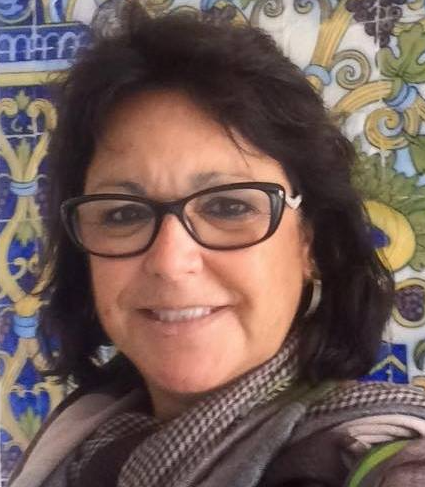 The new co-owner Lili Polk, who is Peruvian by birth, was a school teacher for more than three decades. When she and her husband were looking for something to occupy the next stage of their life, they were approached by the restaurant's previous owner, Gary Chappell, about buying into the business. The three came to an agreement, and Polk says they worked with Chappell for the past year and a half to ensure a smooth handoff of the business. Today, she, along with her husband, Tim, and son, Chris, run the show and are actively bringing their vision to life. The new name (which will officially change with new signage in March) represents the Polks' collective energies. Chantili's is a combination of various letters in their names: Chris, Tim, and Lili. The restaurant, which is located in Covington Plaza, has a new look, too. It was gutted to make way for new floors, seating, and ceilings in the dining room. In one word, the new digs feel “cosmopolitan,” and that’s exactly what Polk was going for. “I wanted to have something that makes you feel like you’re in a big city—something a little more upscale, (so) when you walk in, you say, “Ohhh! '” she says. Chantili's will serve fare like steaks, seafood and salads. Chantili's is in good company with its modern and clean design motif. Bespoke lighting, in particular, has been hot for some time, as this Rail Media article explains. The aesthetic is intentional, and the menu is a reflection of their commitment to re-inventing the restaurant as a destination for both lunch and dinner. To that end, the Polks have added a 60-item salad bar to Chappell's offerings, which has been well-received, Polk says. She describes her vision as innovating, while also staying true to what’s worked for Chappell's over the years. “We're keeping a lot of our favorites from Chappell’s because a lot of people still come for those special dishes,” she explains. 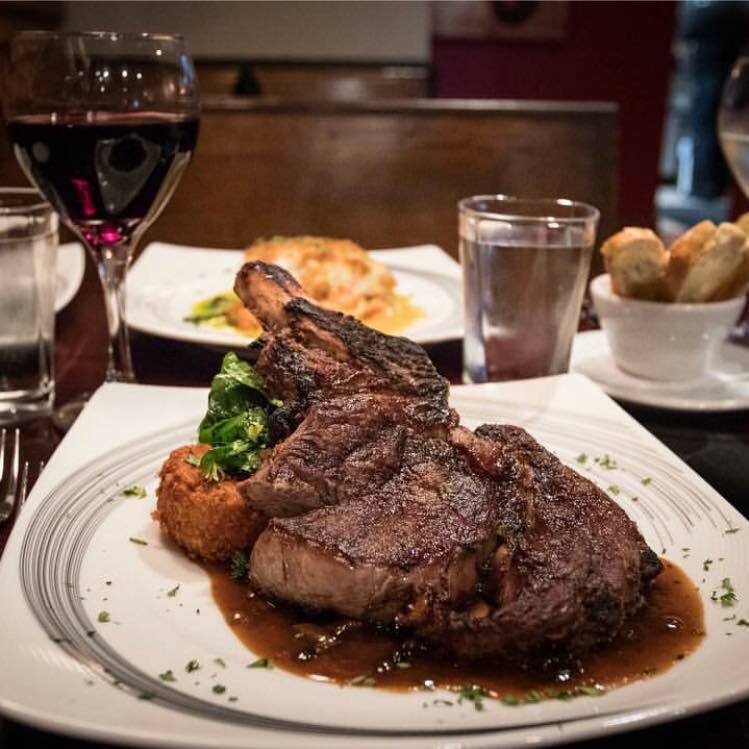 One way they plan to keep building on the restaurant's history is by adding entrées like pork chops to the menu and better marketing their staple selection of steaks and fresh seafood. 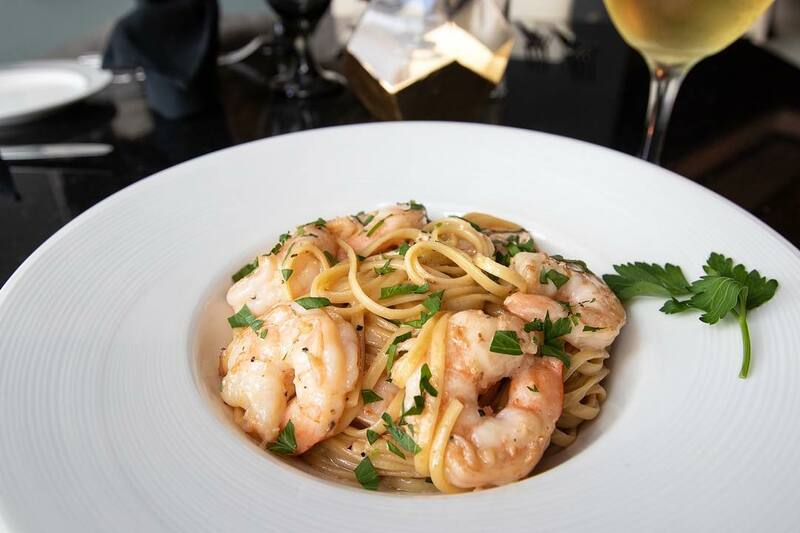 Chantili's new menu features a Shrimp Scampi Linguine tossed in a garlic white wine butter sauce.“We were the very first ones (in Fort Wayne) to have the Montague (broiler), which is the same (one) that Ruth’s Chris uses," Polk says. So far, Polk says customers seem to be enjoying the updates of the restaurant's full-service dining experience. “They really enjoy the atmosphere,” she says about customer sentiment. “And you can tell by how much we have increased (in sales), month-by-month." She adds that customers have commented on how happy they are with the restaurant's live music on the weekends, too. Chantili's, located at 6328 W. Jefferson Blvd., is open for lunch Monday-Friday and dinner service Monday-Saturday. As of February 2018, they are open, but still in the process of transitioning to the new name and menu. A new sign will be affixed to the restaurant's exterior in March.